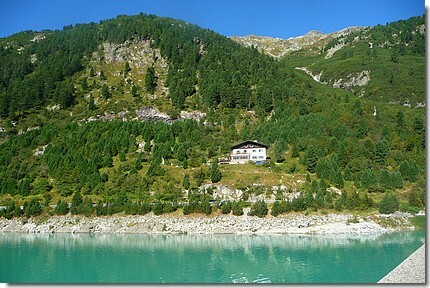 A cordial welcome dear mountainbikers, hikers and nature lovers!! We are the proud owners of the Alpengasthaus Dominikushütte. We are looking forward to your visit! We promise you will have an unforgettable time! As from the 24th of May 2019 we are open until (presumably) the 26th of October 2019 !! 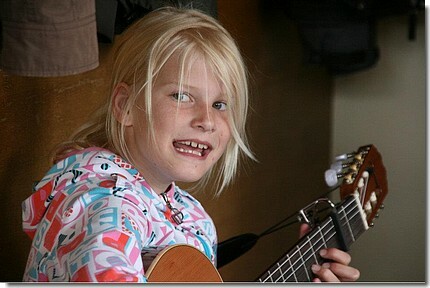 Our Ilja during live concert, which she is doing great. Our Robin in his element. 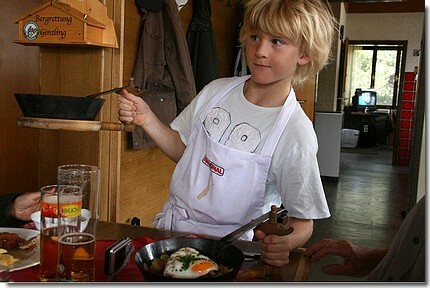 Helping out in the kitchen and if necessary bringing the food directly to the guests. 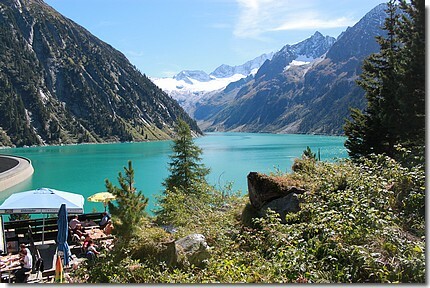 lake and the Schlegeis-glacier we will spoil you with Tyrolean specialties either on the sunterrace or in the restaurant. For the overnight stay we offer rooms with beds and dorm rooms for 4 and 5 persons.